Introducing the new Golden Eagle community, offering Luxury Living in one of nature's most breathtaking locations. 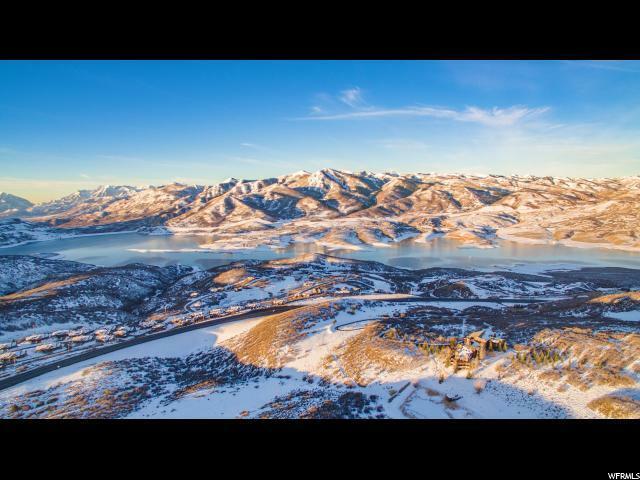 Different from the communities in the area, Golden Eagle homesites provide the most stunning combination of mountain, lake, and ski resort views. 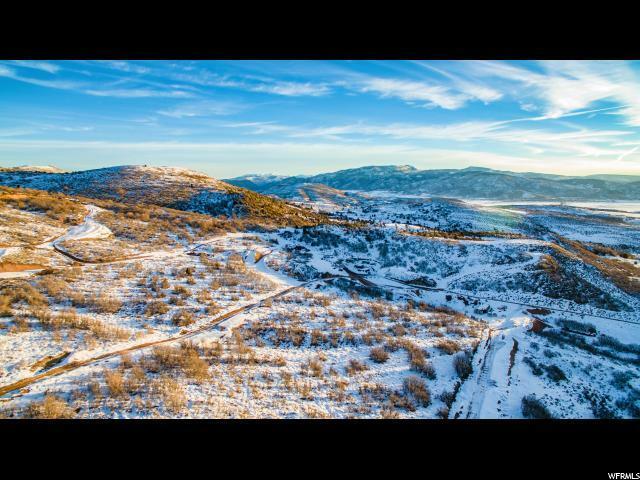 Enjoy the incredible panoramic vista of the Jordanelle and surrounding mountain from this Golden Eagle downhill Lot #10. 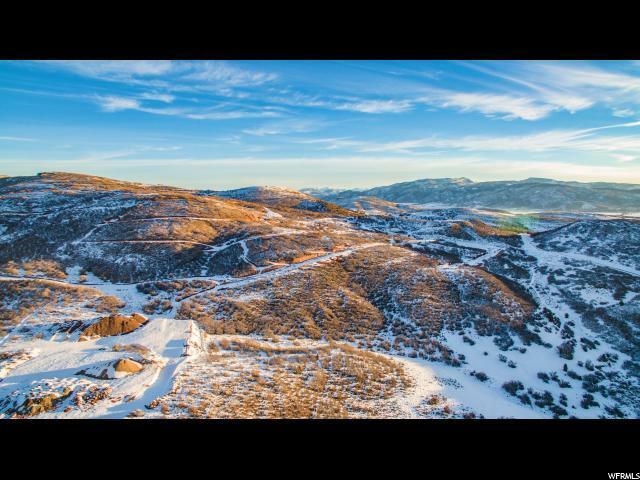 This mountain development will have a community gathering space with kitchen, bathrooms, indoor and outdoor spaces plus a fire pit to relax around and share the day's events with family and friends. 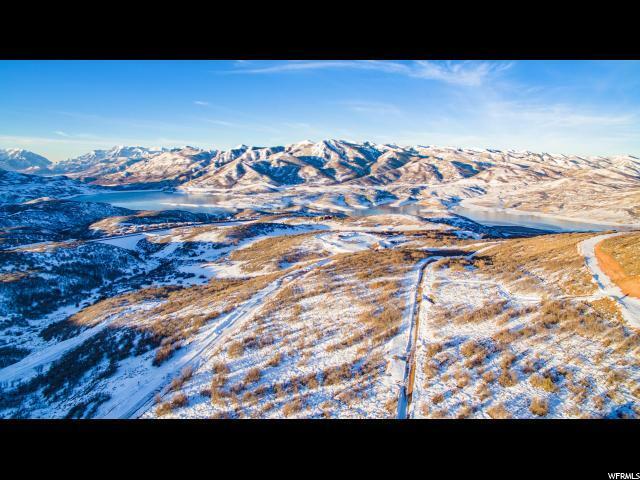 The construction to begin this summer for the five-miles of trails connecting Golden Eagle to Soaring Hawk. Paved roads are scheduled to be completed by late fall for the first release of 33 lots. Come this Winter to experience the greatest snow on Earth in our 6,900-foot elevation mountain town.